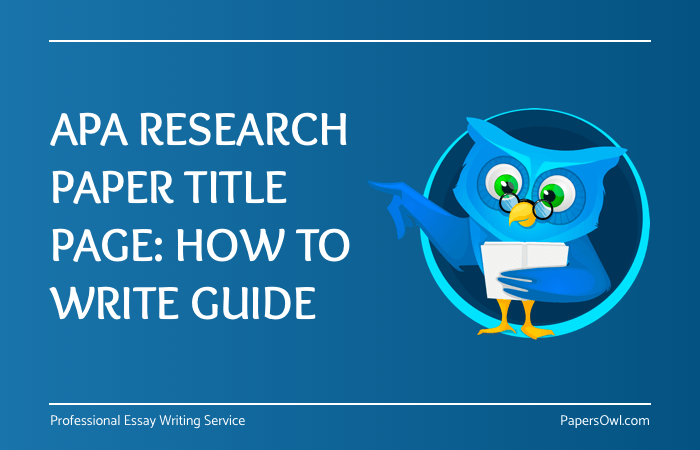 Research work written in APA formatting must strictly have a title page. This requirement differentiates this formatting standard from others and also gives some special opportunities. Rules of developing it can be both elementary and strict. The running head represents a short form of the title that is represented to the reader throughout the paper. It is placed in the header of each page. While the name may contain as many words as the author needs, the running head consists of a recognizable and concise part of the name of the work concerning the title page. The running head is typed entirely in capital letters and Its length cannot exceed 50 words. A Reminder that “Running Head” is written in this exact way and followed by a colon, and goes before the shortened heading. The title of your work should be located in the center of the page relative to the vertical axis, centered regarding side margins and typed in the standard font style and its size. APA formatting does not obligate but recommends that it should not be very long and contain useless information. Use standard capitalization while writing the title. Starting from the moment of writing the title, all the text on the title page should be double-spaced. After indicating the title of the paper, its author may state his personal information. Personal details are typed directly below the title and uses the same formatting style as the aforementioned title, only changing information from the designation of the study to the first and last name of the writer. According to the same rules, the name of the institution, under the auspices of which the research is conducted, appears below the author's name. The numbering of the pages in APA coincides with numbering in other formatting styles. The title page is also included in the list of numbered pages. Page numbering should appear in the upper right corner of the header using Arabic numerals. You may ask, which `special opportunities` gives a title page? The eye-catching nature of the cover favorably identifies an APA research paper from others.